The market is not only a place for exchanging, trade, buying and selling, it is also a place to show the culture of a region. At the market, visitors not only buy the favorite items, but also discover the cultural features of that region. Here are 5 featured markets for three regions are most famous in Vietnam. 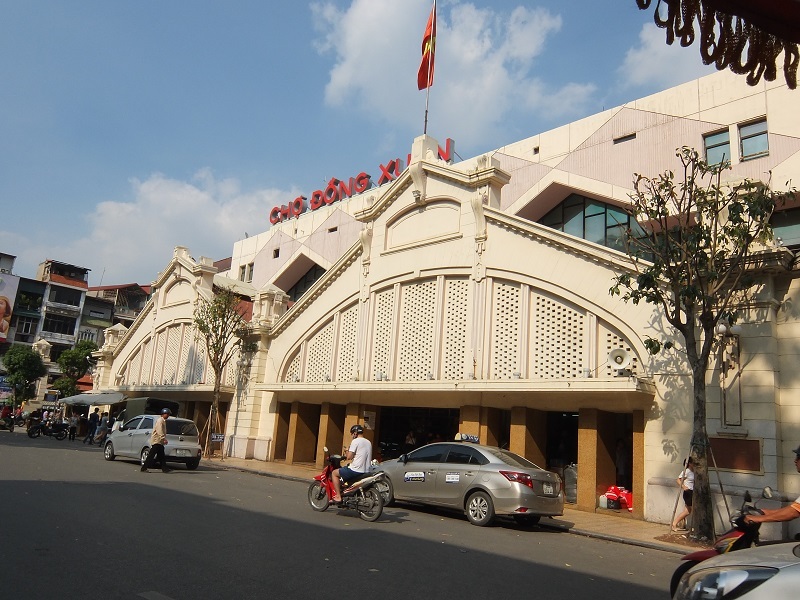 Dong Xuan Market is Hanoi’s largest indoor market, occupying a four-storey, Soviet-style building along Dong Xuan Street. A bustling wet market section is set within the ground level, where you can see locals haggling for fresh seafood, meats, and vegetables. The upper levels houses stalls selling printed tees, fabrics, school uniforms, luggage stalls at wholesale prices. 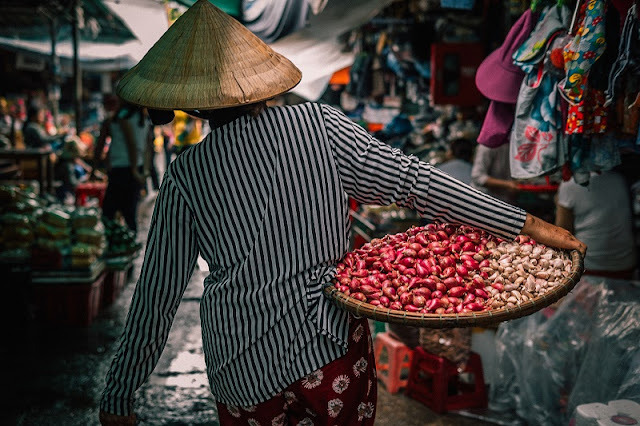 While Dong Xuan Market can get touristy during peak seasons, it’s still a must-visit if you’re looking to experience the local lifestyle or purchase the ubiquitous Vietnamese conical hat. 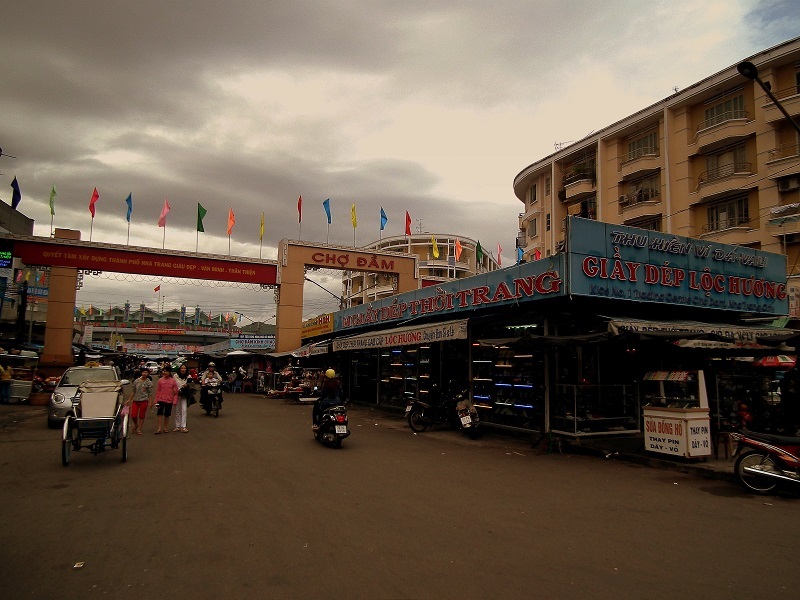 Nha Trang Market, also known as Dam Market, occupies a three-storey building and opens as early as 04:00 every day. Hailed as the busiest shopping venue in the city centre, where you can find rows of stalls selling handmade clothes, trinkets, fresh produce, and local special products. Unlike most markets, Nha Trang Market is relatively well-organised, with souvenir shops located in the front and middle sections, while the back section is dedicated to meat and fish stalls. The dry seafood section to the right of the building offers a variety of Da Nang delicacies, including shrimp, seaweed, and cuttlefish. 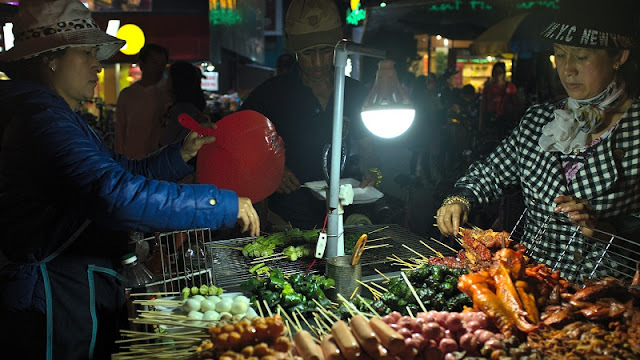 Dalat night market, also popularly known as Hades Market Dalat is held from 7-8 p until 3-4 am. Tourists regardless of status and class, from the motorbike taxi drivers, janitors just finishing their work, musicians or singers just leaving from the bars, discos to the students loving wandering or tourists loving enjoying the taste of Dalat by night. Hades Market does not offer the noble and picky foods but hot pot boiled snails or dried fish, dried squid along with several cups of rice wine or duck eggs and popular noodle soups. The attraction of the market is that anyone can freely enter and sip some cups of wine, chatting with friends or even be alone to enjoy the cold night in Dalat. It is extremely casual cultural features that turns Dalat night market into impressive tourist attractions in Dalat in particular and Vietnam destinations in general. Ben Thanh Market can be seen as a tourist trap to seasoned travellers, but it’s still regarded as one of the must-sees when visiting Ho Chi Minh City. Located in District 1, there are numerous coffee traders with various beans on display as well as stalls selling apparels, textiles, luggage, watches, handicrafts, and electronic goods until 24:00. Mornings are often packed with locals shopping for fresh fruits, spices, nuts, seafood, and household supplies. 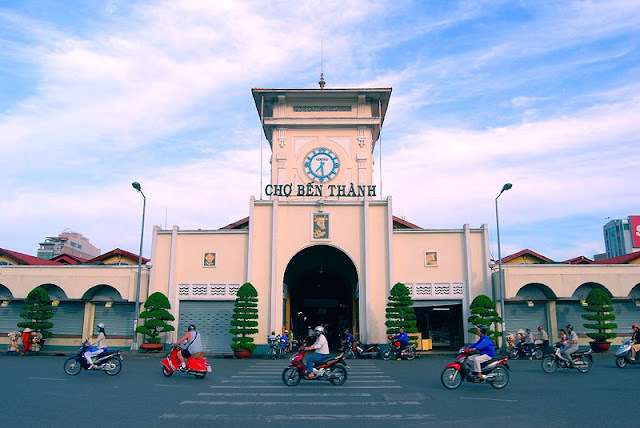 As with most markets in Vietnam, Ben Thanh Market is also a good place to enjoy a wide range of inexpensive local dishes and snacks such as pho noodles, spring rolls, and banh xeo (crispy pancake). Don't miss the exciting destinations in your discovery journey in Vietnam.